Hey! What's up guys? Jay here. 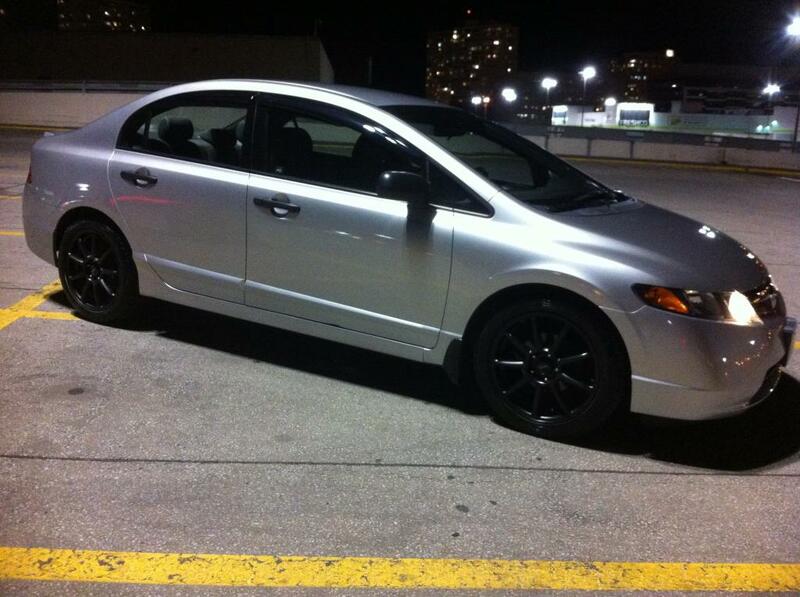 I bought my (first car) 2008 Honda Civic DX last year and started to do some mods this spring. It's nice to meet my fellow enthusiast and learn more from the forum. See you around!